The need for an airport began developing in 1910, when Glenn Curtiss flew a pusher-type aircraft from Louisville's Churchill Downs. Interest in aviation grew very rapidly in the following years. Land which had been confiscated from German nationals was acquired by A.H. Bowman and he founded Bowman Field. The first airplane landed there in 1919, although it was not until 1923 that the airport was officially dedicated. 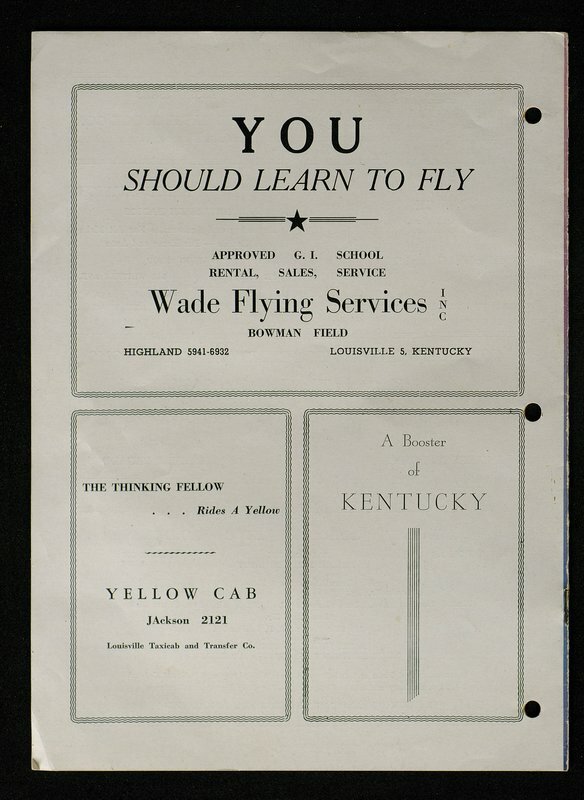 The first commercial company to organize on the field was the Bowman-Gast Company, however passenger service was not initiated until 1924, by the Yellow Air Taxi Company. In 1922, a United States Air Force Reserve unit was established on the field. This reserve unit was a major factor in the development of the field. 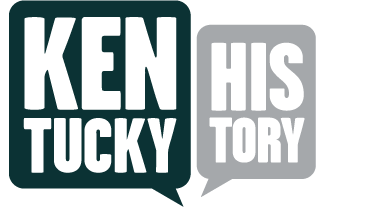 In October 1928, the Kentucky Legislature passed two bills that greatly affected the future of aviation, as well as Bowman Field. One bill permitted the Park Board to acquire land for aviation purposes, and the other bill provided for the organization of the Louisville and Jefferson County Air Board. The purpose of the Board was to foster aviation. In 1929, an administration building was completed, and, in 1930, a Weather Bureau Acrological Station and the first teletype facilities were established at Bowman Field. The first concrete ramps were also laid on the field that year. In May 1934, Eastern Airlines inaugurated mail service between Louisville and Chicago. That December, they also added passenger service. 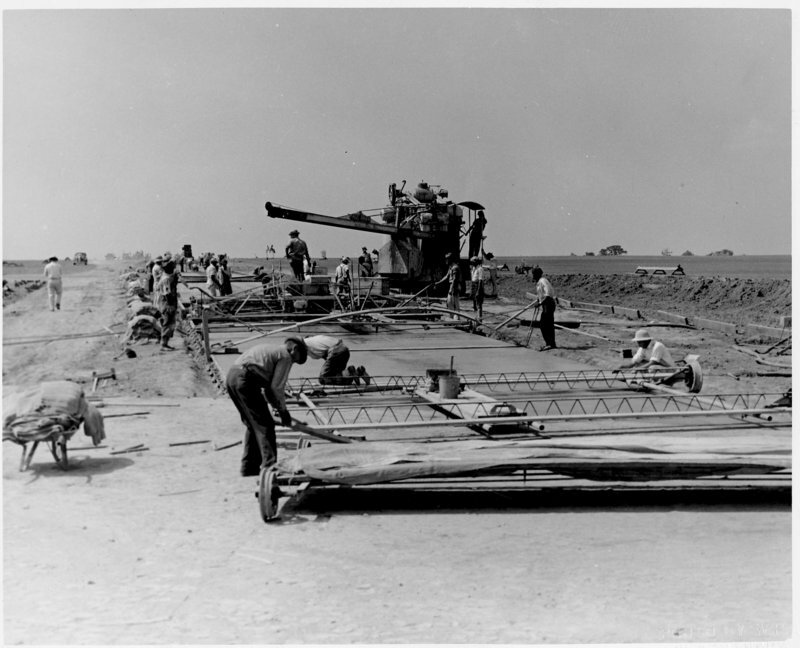 Preliminary work for the laying of concrete runways began in 1937, and they were completed in December 1938, further improving the facilities. Due to the impending war, in 1940, Bowman Field was placed at the disposal of the U.S. Air Force, and barracks to house Air Force personnel were built. In March 1941, Bowman Field Air Base was activated. It remained until 1946. With the end of the war, private aviation was booming. Therefore, there was a need for a larger airport that could accommodate the military and larger commercial aircraft. Both moved their operations to the new Standiford Field in November 1947. Since then, Bowman Field has only been used for private and corporate aviation and student pilots. 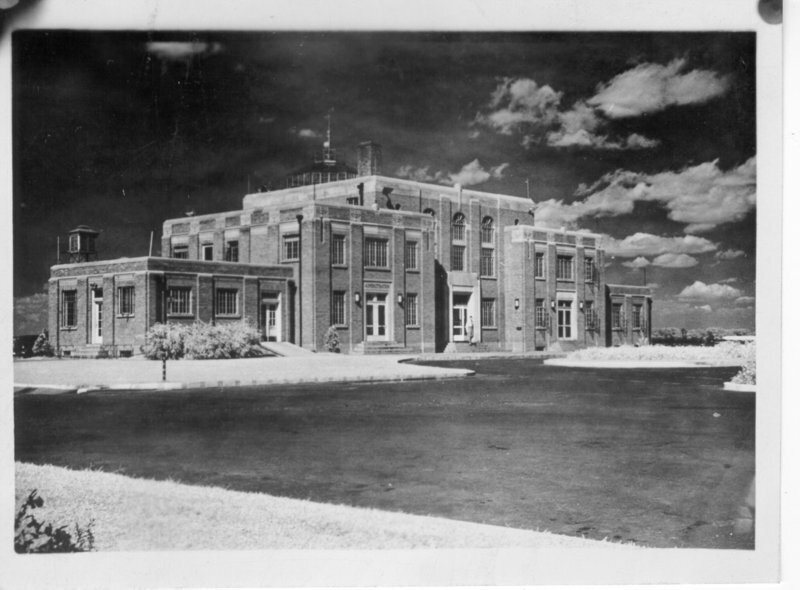 Administration Building: Administration building at Bowman Field taken in 1937. Magazine add: "Learn to Fly" add in a local magazine. Paving Runways: Began paving the runways in 1937 and completed the work in 1938.They did this so larger aircraft could land at Bowman Field. 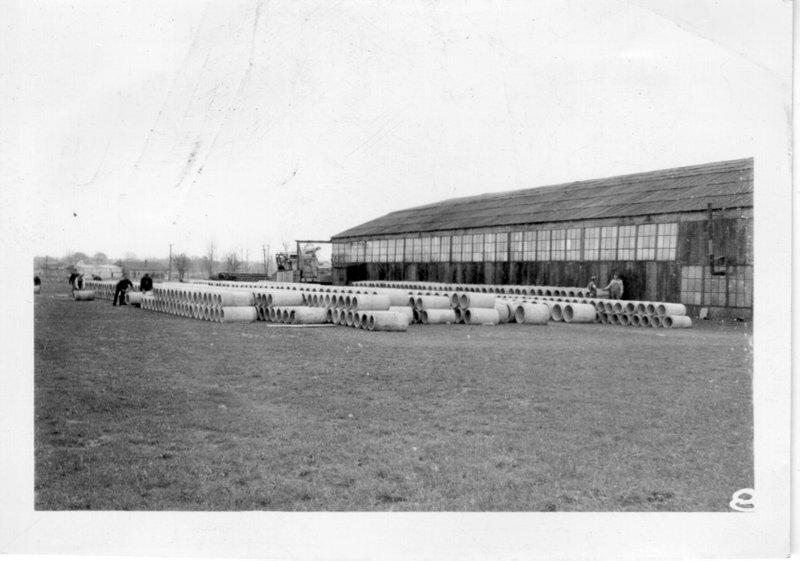 Pipes: Pipes made by the WPA were laid at Bowman Field. Becky Riddle, “Bowman Field- East,” ExploreKYHistory, accessed April 19, 2019, https://explorekyhistory.ky.gov/items/show/615.